[Telegraph] London airspace will be controlled by the Ministry of Defence for the first time since the Second World War during the Olympic Games to prevent terrorist attacks. Military personnel will take charge of airspace over much of south east England in seven weeks’ time and fighter jets will be stationed near the capital to respond to threats. The MoD will control most of the airspace over the South East, in a wide area which pans from Brighton on the South Coast to locations 15 miles north of Stansted and Luton airports further north of London. The Thames estuary, from the east of the captial to the west, passed Reading, will also be carefully monitored. Working out of the National Air Traffic Services (Nats) control centre at Swanwick, Hants, MoD staff will monitor all aircraft in the area during the Olympics. However, civilian air traffic controllers will continue to guide jets carrying the extra 500,000 visitors expected during the Games into London airports. The area under military control will stretch from Brighton on the south coast to positions 15 miles north of Stansted and Luton airports to the north, the Thames estuary in the east and to the west of Reading. Charles Farr, head of the Office for Security and Counter Terrorism, who is in charge of the anti-terror strategy for the London Olympics, said that he was confident the aircraft would be…..
Isle of Grain site for £50bn project is in middle of major flight paths for four London airports. Nats chief Richard Deakin said the architects had not contacted the air traffic control service about its feasibility. A proposed airport in the Thames estuary would be in the “very worst spot” for the south-east’s crowded airspace, according to the boss of Britain’s air traffic control service, Nats. Richard Deakin, chief executive of Nats, said the architects of the Thames Hub airport had not contacted them beforehand to discuss its feasibility. Norman Foster and partners unveiled the blueprints of the £50bn project last November. 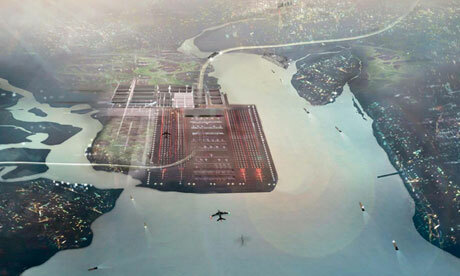 London mayor Boris Johnson has championed the idea of a Thames estuary hub in response to a growing clamour in the aviation industry and business for more capacity. 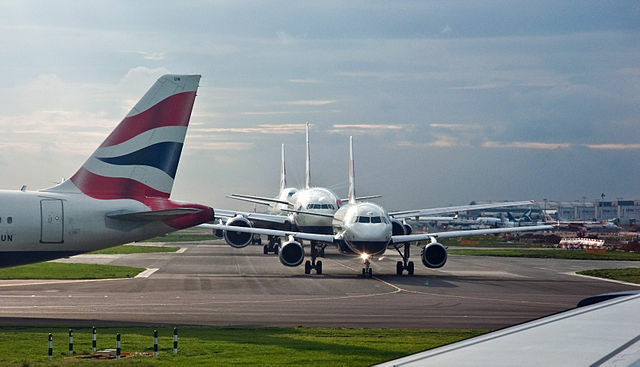 The government has indicated that a much-anticipated consultation on aviation this summer will look at all options for airports except a third Heathrow runway, although the launch has been delayed until after the mayoral elections. Deakin said the proposed site for the new airport, on the Isle of Grain, was directly under the convergence of major arrival and departure flight paths for four of London’s five airports. He said there were “serious challenges” to integrate an airport into that traffic pattern, and added: “We’re a little surprised that none of the architects thought it worthwhile to have a little chat” with the air traffic controllers. 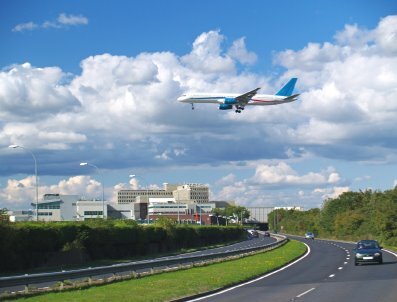 While Deakin conceded that “technically anything is possible”, he said that beyond the well-documented risk of strikes from the thousands of birds found in the wetlands, the proximity of Amsterdam’s Schiphol airport would also affect traffic patterns and force aircraft into more circuitous flight paths. Such flight paths would run counter to much of the work being done to reduce fuel consumption in air travel. 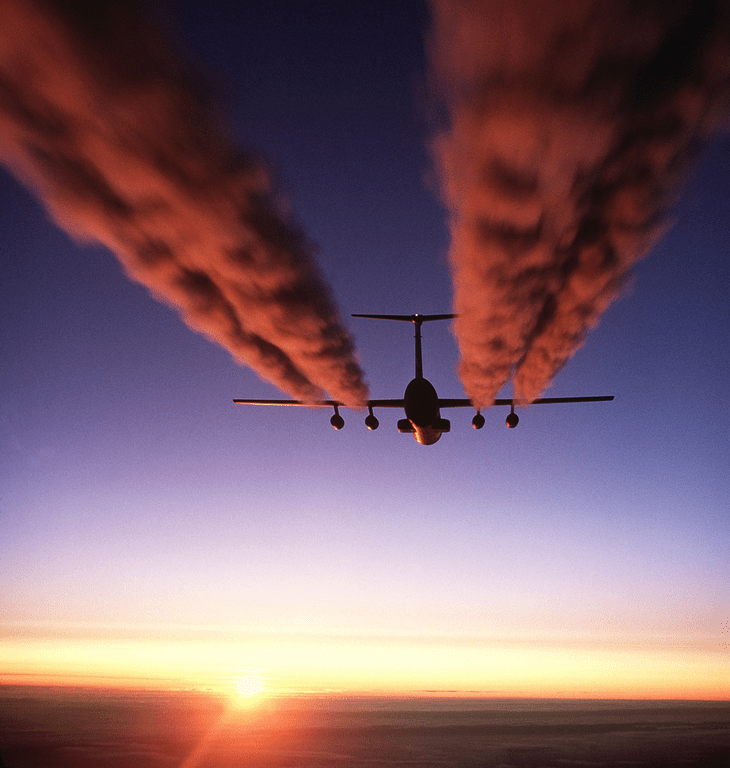 Industry bodies such as Sustainable Aviation say significant cuts in aircraft CO2 emissions could be made by planning more direct, intelligent flight paths. He said that from an air traffic control point of view, “the single biggest thing we could do to reduce CO2 in the UK is to build a third runway at Heathrow”. Read the full story in The Guardian….